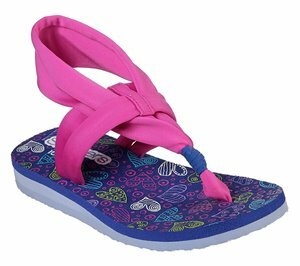 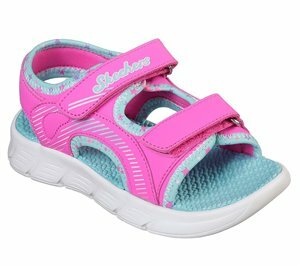 Skechers - Summer Steps - Glimmer Brights $41.95 Free Shipping! 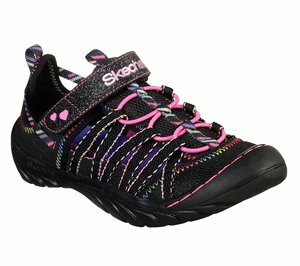 Skechers - Summer Steps - Glimmer Brights $38.95 Free Shipping! 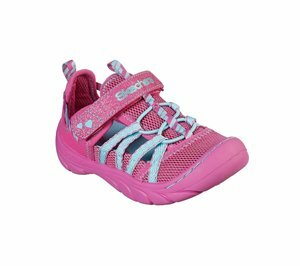 Skechers - C-Flex - Aqua Steps $39.95 Free Shipping! 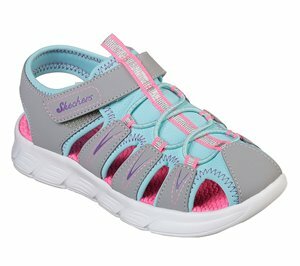 Skechers - C-Flex - Aqua Steps $36.95 Free Shipping! 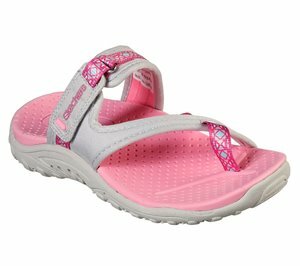 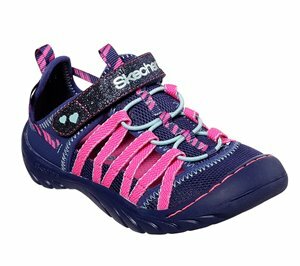 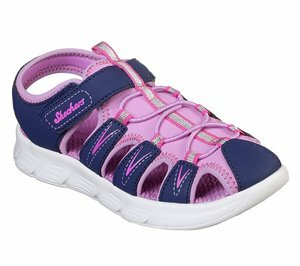 Skechers - Skechers On the GO 600 - Lil Radiance $41.95 Free Shipping! 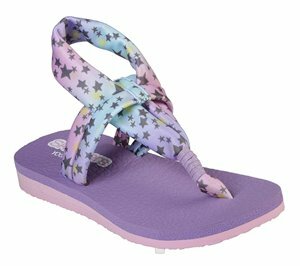 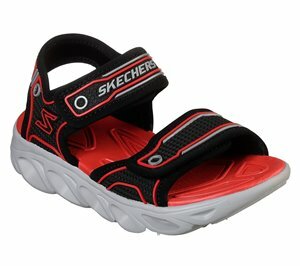 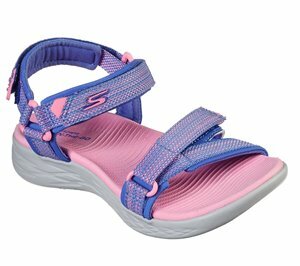 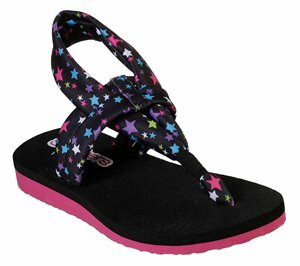 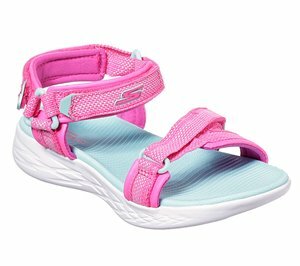 Skechers - C-Flex Sandal - Star Zoom $36.95 Free Shipping! 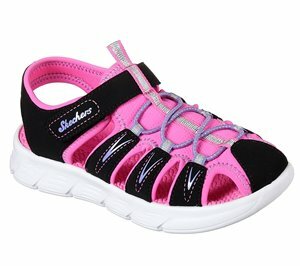 Skechers - Reggae - Sparkly Explorer $39.95 Free Shipping! 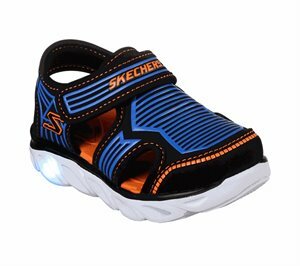 Skechers - Meditation - Star Gazing $33.95 Free Shipping! 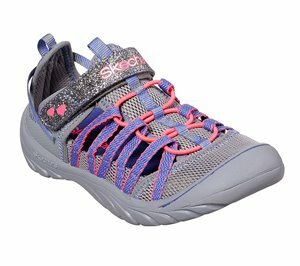 Skechers - Meditation - Heart Flex $33.95 Free Shipping! 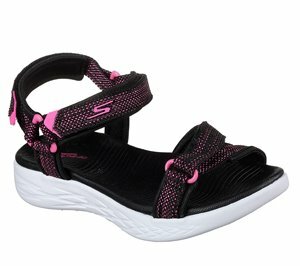 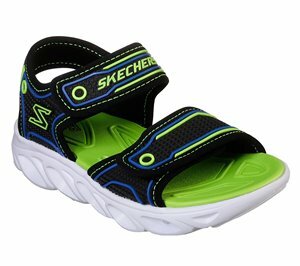 Skechers - Hypno-Flash 3.0 Sandal $41.95 Free Shipping! 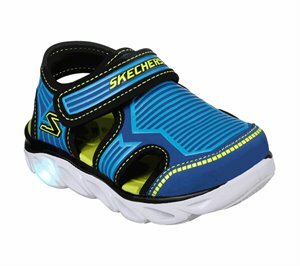 Skechers - S Lights: Hypno-Splash - Zotex $39.95 Free Shipping!